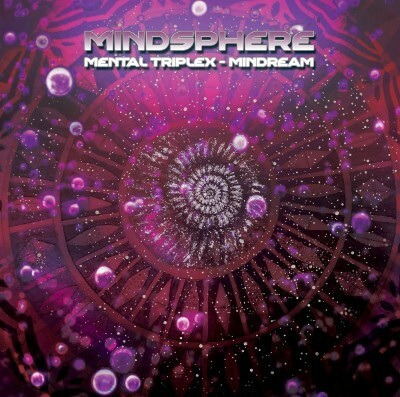 In the beginning of 2016 we introduced Mindsphere's "Mental Triplex" a trilogy to be released in 2016 and hopefully 2017/2018. The first part was "Presence", a pure goa-trance album full of oriental influenced and powerful uplifting tracks. Here is now "Mindream", the second opus, and this is an Ambient release! Oh and you know we' don't release Ambient music very often but we're always very serious when we do! This (very) Limited Edition album shows Mindsphere's music has both yin and yang! Through its 9 tracks we're going to let you discover, perhaps, the most impressive side of Ali Akgun's music: his deep space ambient.depressive, melancholic but also full of hope and brightness!